Nusaybah bint Ka'b, Umm ‘Imarah al-Ansariyyah was another sahabiyyah whose love for Rasul Allah (sallAllahu 'alayhi wa sallam) resulted in a unique relationship that has been immortalised in the seerah. Initially a nurse, Umm ‘Imarah was present at the battlefield of Uhud when the rumour began to spread that Rasul Allah had been killed. Amidst the fleeing of Muslim soldiers, Umm ‘Imarah lifted her sword and sought out the Prophet (sallAllahu 'alayhi wa sallam) for herself. When she found him, she placed herself firmly in front of him and began to defend him with a strength and courage to rival that of the male companions. It is narrated that the Prophet said that in whichever direction he turned in the battlefield, he could see her defending and protecting him. Admiring the ferocity of her devotion, Rasul Allah (sallAllahu 'alayhi wa sallam) invoked Allah's blessings on Umm ‘Imarah’s family and prayed that they should be his friends in Paradise as well. After the Battle of Uhud, Umm ‘Imarah wielded her sword on the battlefields of Yamamah and Hunayn and was present at the Treaty of Hudaybiyyah. She also took part in the second pledge of ‘Aqabah. However, Umm ‘Imarah’s relationship with the Messenger of Allah was not restricted to the battlefield. It is also due to her questioning that the famous verse of Surah al-Ahzab, verse 35, was revealed. 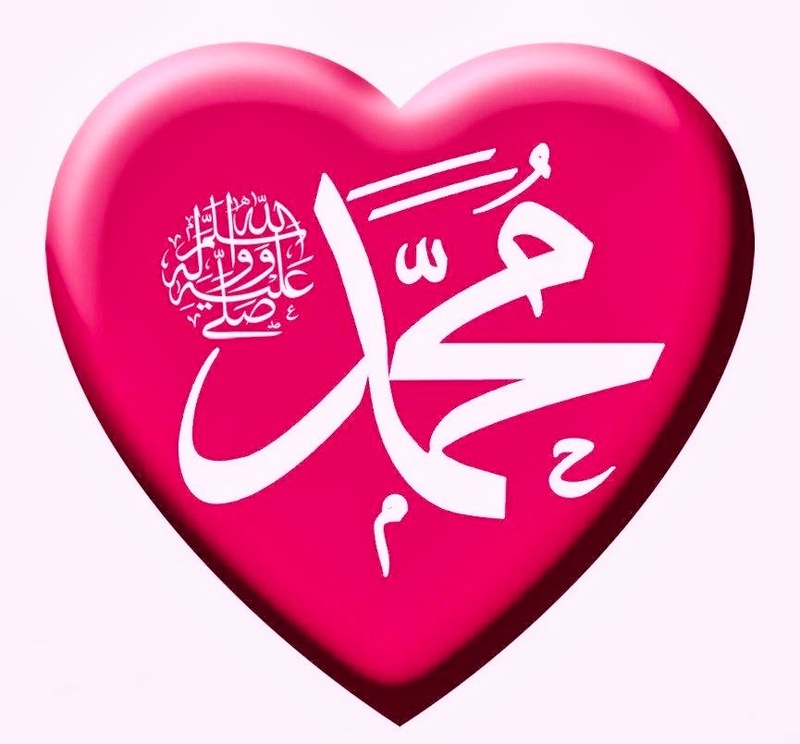 Umm ‘Imarah al-Ansariyyah said that she went to the Prophet (sallAllahu 'alayhi wa sallam) and said to him: "I feel that everything is for men. Women are not mentioned as having anything!” Verse 35 of Surah al-Ahzab was then sent down. 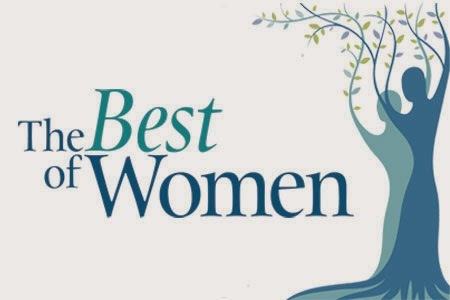 These stories are examples of how Rasul Allah (sallAllahu 'alayhi wa sallam) interacted with the women of his Ummah, inspiring their love for him and their dedication to Islam. His dealings with the sahabiyyaat were full of dignity and respect, acknowledging their sacrifices and their talents. He valued them as much as any male companion and never, for a moment, doubted their sincerity or their worth. In turn, the sahabiyyat loved him fiercely. Not as a husband or a father, but as the Messenger of Allah: the person who had brought them the message of Islam, the truth that purified their souls, the only path that would lead them to their Lord and Creator. It was Muhammad (sallAllahu 'alayhi wa sallam) who taught them about Allah, who told them about Paradise and its beauty and its reward, who warned them against Hell and its torments.